The stay is likely to remain in effect until late summer of 2016, at the earliest, when a full appeal by DraftKings and FanDuel is heard by New York State’s Supreme Court. It is ordered that the motions are granted to the extent of staying the order on condition that the appeals be perfected for the May 2016 Term. That appellate session, beginning in May, is the next viable opening for the appellate court to thoroughly examine the matter; meanwhile, the stay is designed to prevent undue harm to the two DFS firms should their business collapse if the firms were temporarily forced to leave New York State. The two firms have declared not only that DFS is legal under most US state’s laws, including those of New York, but that being forced to leave the state would have a significant ripple effect upon their business in other states. New Yorkers are estimated to represent as much as 10% of the total player base of both DraftKings and FanDuel. The case is also important for its possible effects on both online gambling and sports betting throughout the US, with far-reaching implications for the future of several related gaming and wagering markets. We are grateful for the legions of New York fantasy sports players that the permanent stay entered today ensures they can continue to participate in our games here as the case progresses. We are confident that fantasy sports have always operated lawfully in New York, but we do believe that new, common-sense regulations to protect consumers and reflect the evolution and growth of the game are needed. The New York legislature, like many states around the country, is working towards such regulation, and we will work with them to achieve it. We are pleased with the Court’s ruling today. 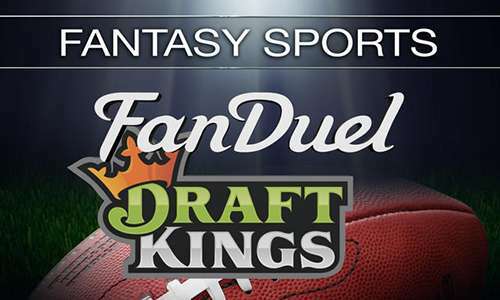 Daily Fantasy Sports contests are as legal now as they have been for the past seven years that New Yorkers have been playing them. As our litigation continues, we expect an appellate court to see what we have known since the outset: DFS is a game of knowledge and skill, one that builds community and whose competitive spirit has become important to the lives of millions of people. Our ongoing appeal will make clear that daily fantasy contests require just as much skill as season-long contests, which the Attorney General recognizes as perfectly legal under state law. We are engaged with legislatures and Attorneys General across the country, including in New York, to ensure that our fans are able to experience our contests in a fun and fair way with appropriate and thoughtful consumer protections in place. This includes active collaboration with the Attorney General in Massachusetts, where we are working to become the industry leader in transparency and consumer protection. We will continue in these efforts so that fans can keep enjoying Daily Fantasy Sports for years to come. Meanwhile, the office of New York Attorney General Eric Schneiderman, which has not only attempted to be judge, jury and executioner in the matter but has also attempted significant media spin on its own, tried to cast the issuing of the permanent stay as a victory of sorts. Having already obtained a preliminary injunction against these companies, we look forward to demonstrating to the appellate division that the trial judge was correct. DraftKings and FanDuel are indeed operating illegal gambling operations in New York and should be permanently barred from doing business in New York. 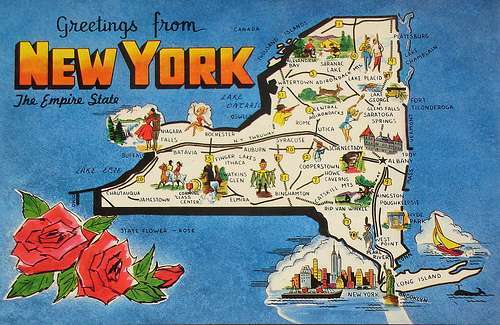 If nothing else, the six-month reprieve represents a more realistic window for New York’s legislature to consider official legalization and regulation of the DFS industry, which has operated in a legal gray area ever since its 2007, post-UIGEA creation.